Winter has arrived and this is the time of year that many families, couples and friends alike rush to the warm sun of Florida and go crazy at the theme parks. One of the most popular of those theme parks of course being the Universal Orlando Resort, which is home to Universal Studios and the Islands of Adventure. Without a doubt the most popular attractions at Universal right now are both Diagon Alley and Hogsmeade in the Wizarding World of Harry Potter. Harry Potter fan or not whether you are going there for the first time or for the fifth time, here are some of the best insider tips for making the best of your visit. This might be a bit more expensive but hotel guests who stay on the property are allowed into the parks an hour earlier than the regular guests. Also if you pick up some great souvenirs throughout the day you can have them delivered to your room instead of having to carry them around with you. Hotel guests also receive an Express Pass which can get you on to the rides faster as you get to skip ahead of the people not staying on property. 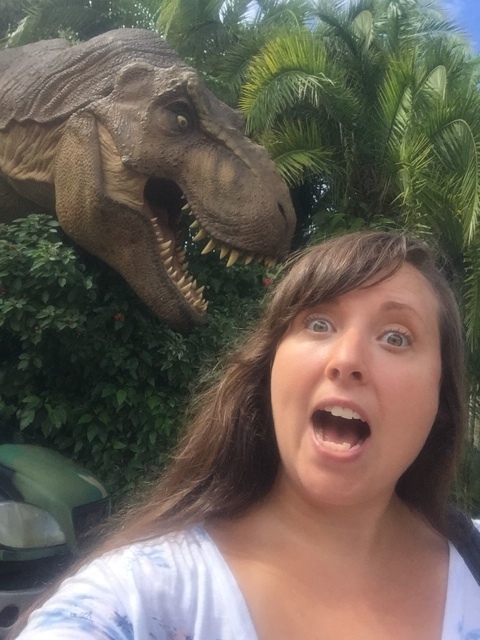 Traveling with kids that aren’t tall enough for a ride and/or are afraid of a ride but you still want to go on it? Then child swap is for you. At each ride there is an area called Child Swap where one adult can stay with the kids while the other adult rides the ride, then they can easily swap out and the other adult can jump on the ride right away without needing to wait in line again. These are also great places to sit and take a rest. 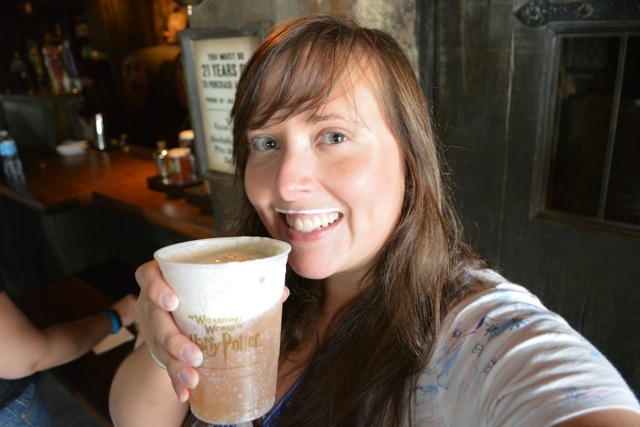 Many Harry Potter fans dream of visiting Universal and getting to try a taste of Butter Beer. You can purchase Butter Beer in the Leaky Cauldron Pub in Diagon Alley or at the Three Broomsticks in Hogsmeade when you sit down for a meal. 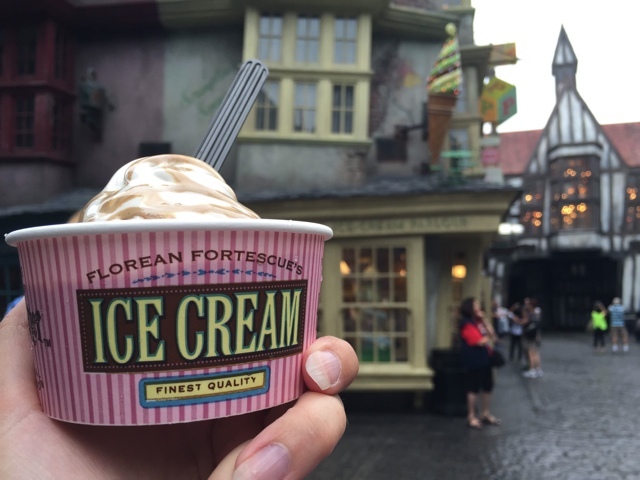 Or you can also purchase Butter Beer in Hogsmeade from the street vendors. However the best tip is to buy it from the Hog’s Head Pub in Hogsmeade as not many people know about it and there is rarely a line. You can buy it regular with bubbles or cold like a slushy and in the winter months they serve a warm version as well. VIP tours are EXPENSIVE but if you can afford it they are highly recommended. Go big or go home. The big bonus to taking a VIP tour is that you get to jump to the front of the line for every ride, even ahead of the Express Pass ticket holders. Often times lines for rides can be 1 to 2 hours long, but not when you are a VIP. Another bonus to this is that you can then ride different rides multiple times, where this might not be possible if the lines are long. 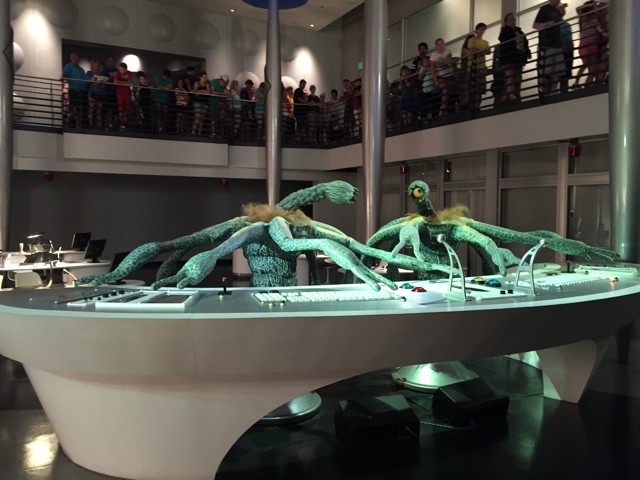 VIP tours also give you access to areas of the park that other people can’t get to like onto the floor of the MIB Headquarters, when everyone else can only look down from above. There is so much to see and do that you don’t want to rush yourself. 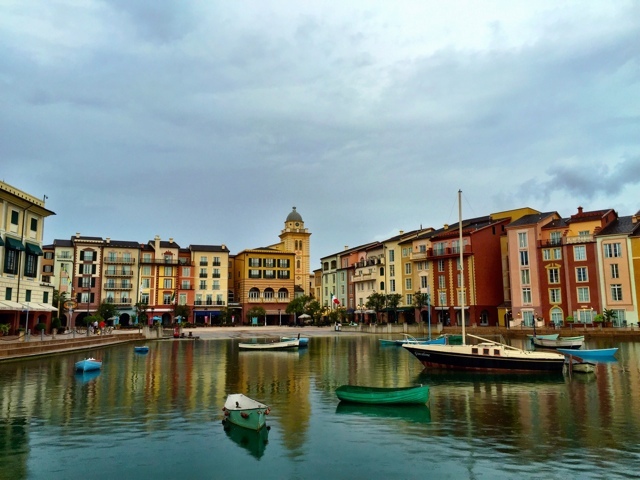 Give yourself at least 2-3 days to explore Universal Studios and the Islands of Adventure. That way you won’t feel as rushed and everyone gets to see what they want to see without having to worry about missing something. Outside of the entrances to Universal Studios and the Islands of Adventure is the Universal City Walk. Here you will find lots of shops to buy all of the souvenirs you could ever want and more. 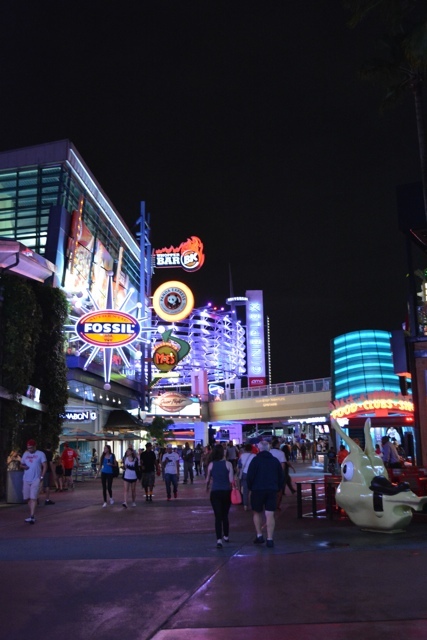 This is also where you will find a larger variety of restaurants to eat at and they also stay open later than the parks so you can maximize your time in the park having fun and then enjoy a meal at the City Walk afterwards. If you have a ticket for both parks then you also get a free ride on the Hogwarts Express at Kings Cross from platform 9 ¾. 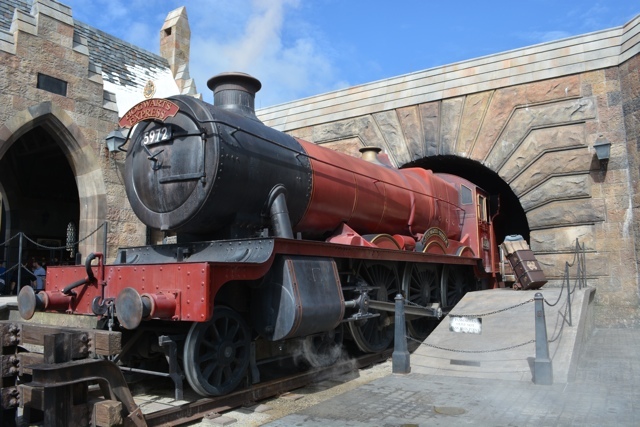 Again even if you are not a Harry Potter fan this experience is really cool, but of course being a fan will help everything that happens on your ride make a whole lot more sense. Sure you can easily walk between each park, but when there is a cool magical train to take you is there much of a choice? 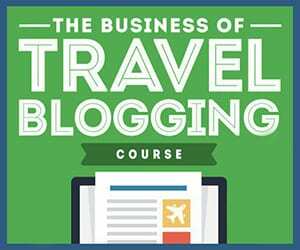 Some great tips. Wish I had done the VIP experience when I went. If you stay off-site and go to one park a day for doors opening, you can have it done hassle free for lunch time. I done this during peak season and barely had to wait.